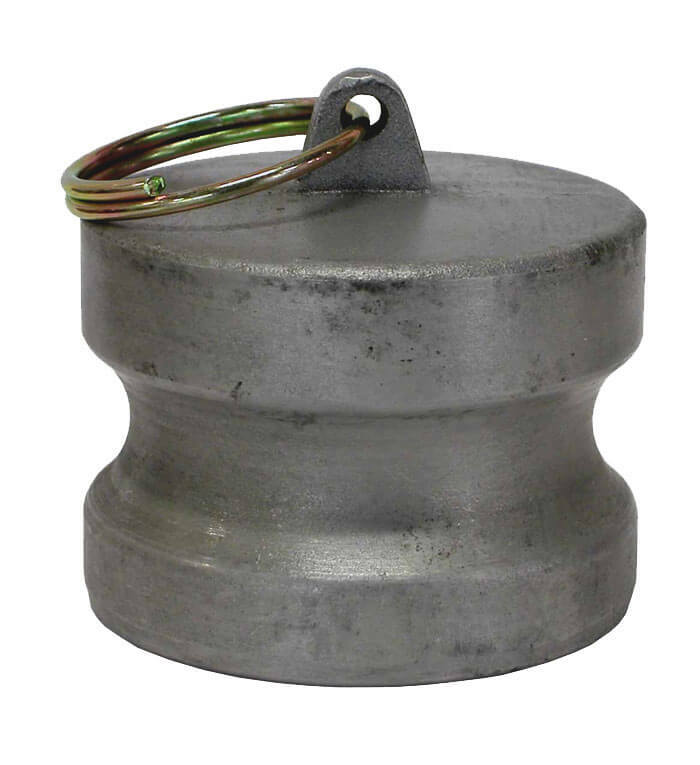 Our aluminum camlock fittings come in a variety of sizes, ranging from 3/4" to 4" line. 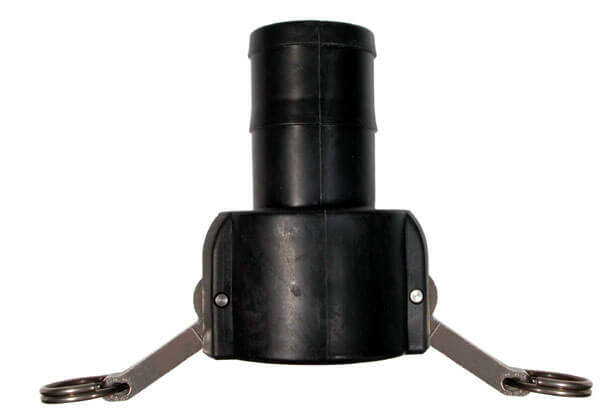 They are specially designed for a wide range of water pump allocations including: trash pumps, general purpose pumps, transfer pumps, or diaphragm pumps. 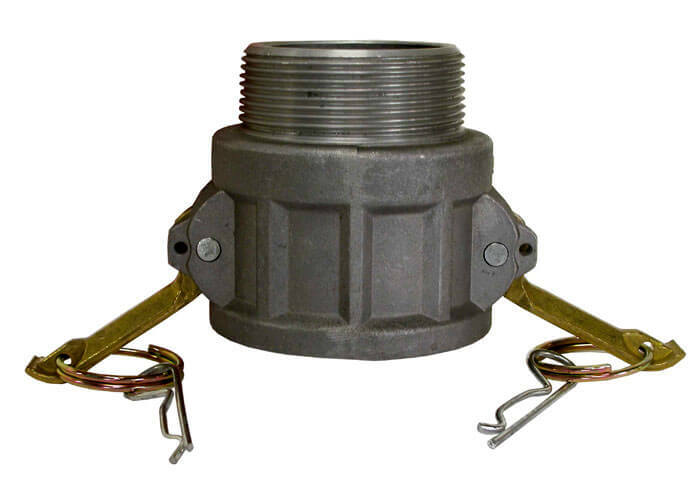 Certain models are great for use with fire hoses. 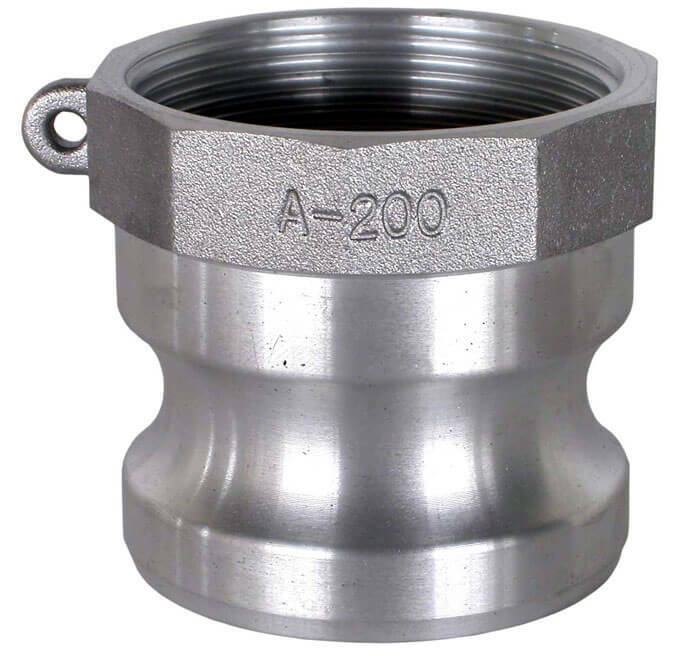 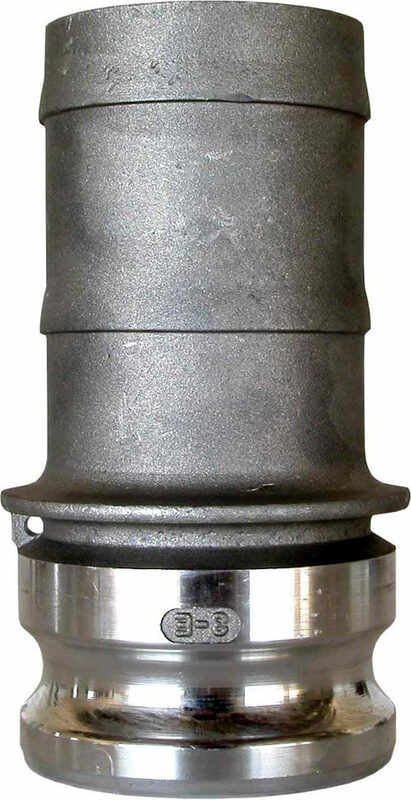 These camlock fittings or also known as cam and groove couplings - are used in a wide variety of applications for liquid and dry product transportation. 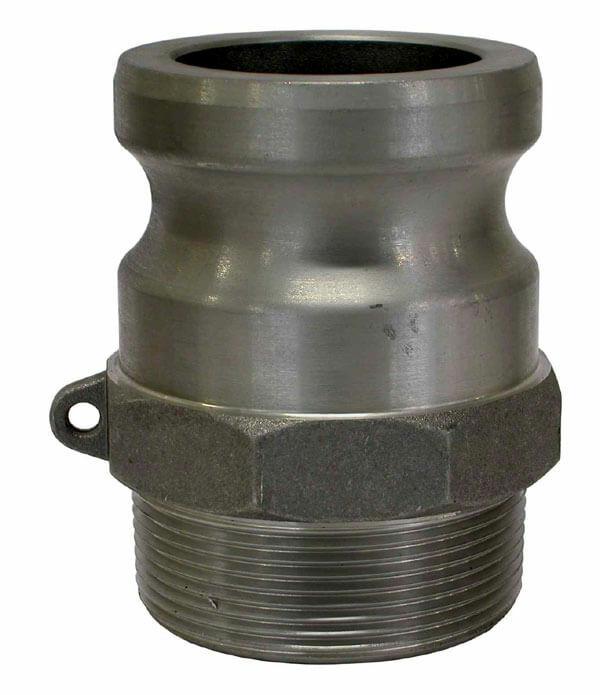 Standard sizes for cam and groove couplings are 3/4" up to 4" however we can get up to 6". 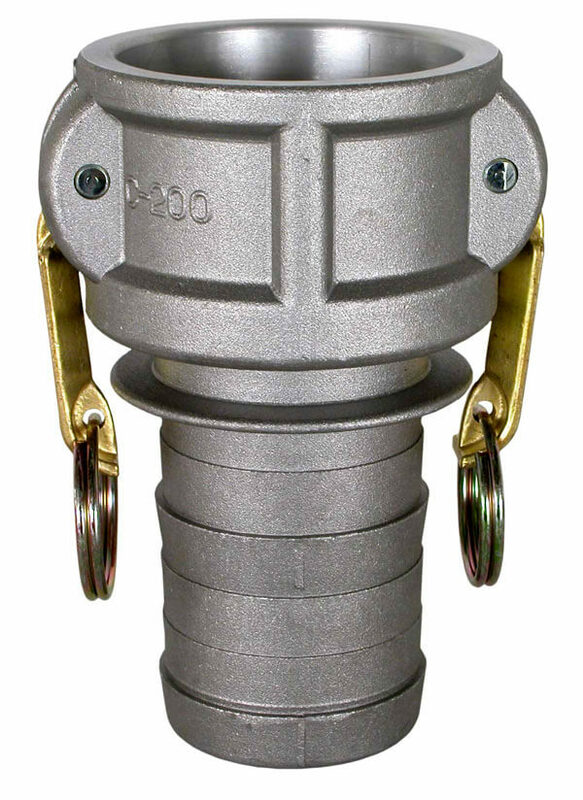 Materials are aluminum or polypropylene, Applications for cam and groove couplings include petroleum handling, chemical processing, dry bulk handling, rail car unloading, agricultural, and water. 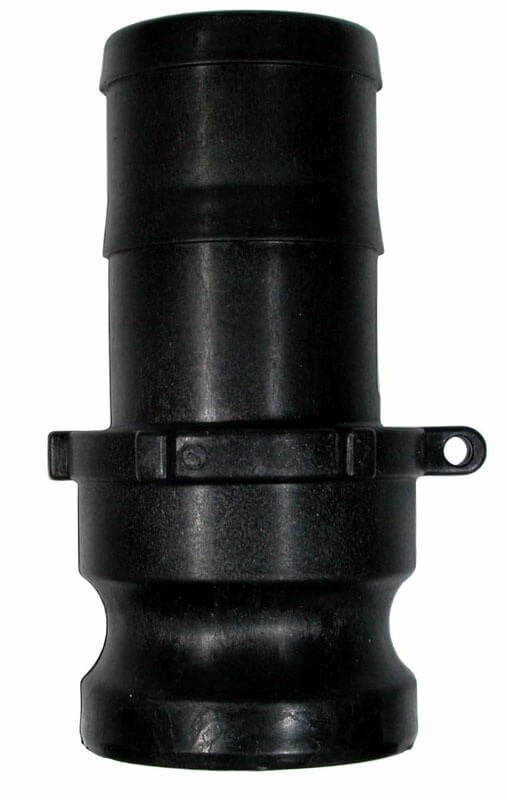 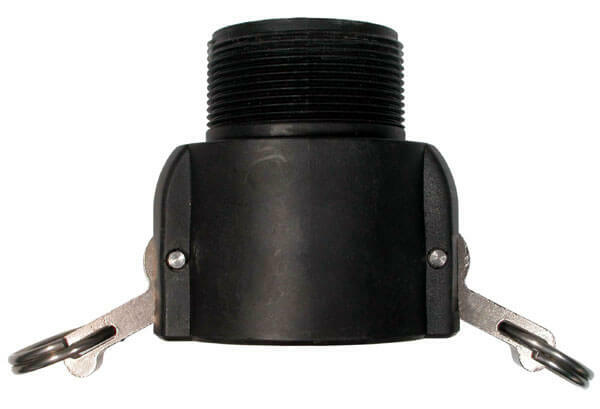 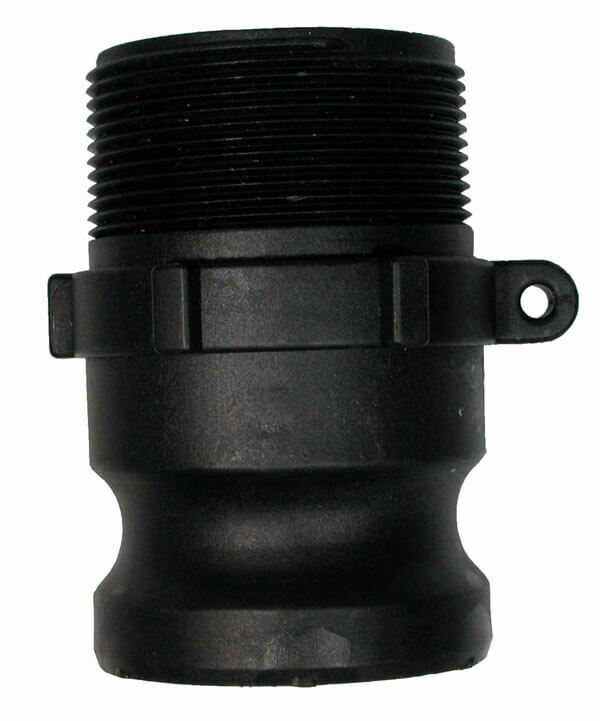 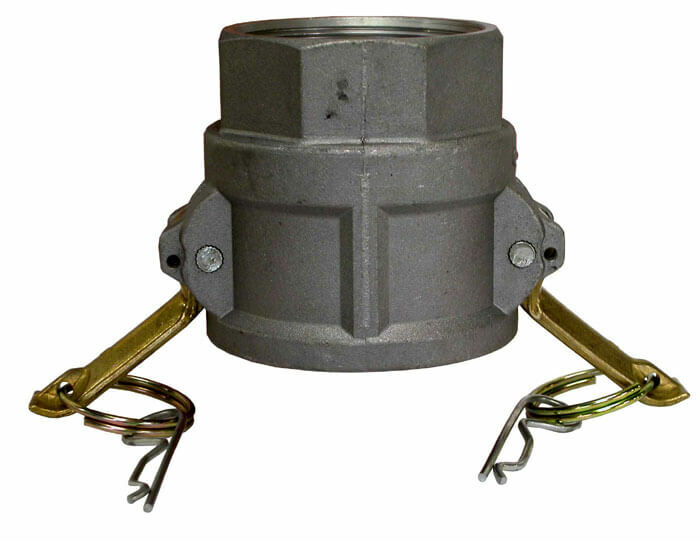 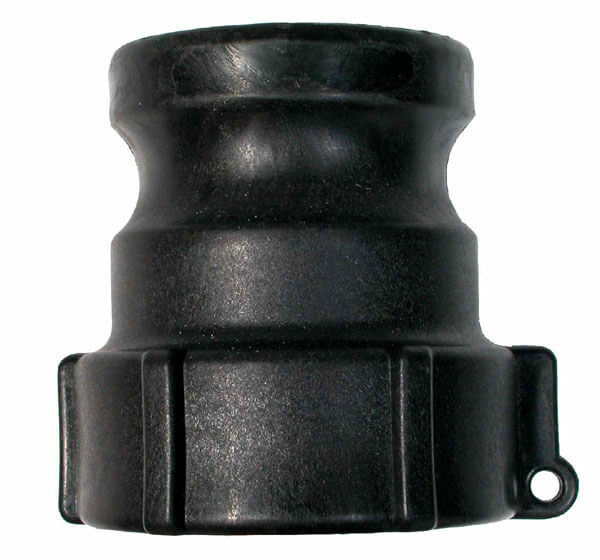 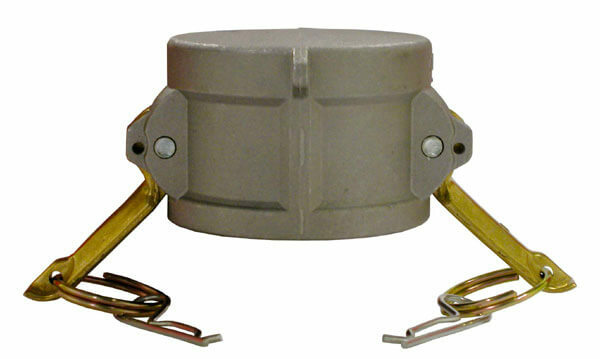 These couplings are popular because of the quick connect design allowing them to be quick and easy to make a connection.